If you’re an iPhone owner who’s been eyeing an Apple Watch but have been waiting for Apple to drop the price, then you’ll be pleased to know that the company has finally started selling refurbished Series 1 and Series 2 models through its online store. This marks the first time that Apple has sold the wearables in a refurbished condition. The aluminum Sport models and stainless steel versions are both available at a discount, but, as pointed out by 9to5Mac these aren't as generous as some deals offered by third-party retailers. The Series 1 Apple Watch Sport starts at $229 for the 38mm model, with the 42mm model priced at $249. The Series 2 Sport model is priced from $309 for the 38mm, and goes up to $339 for the 42mm version. The refurbished stainless steel model starts at $469 for the 38mm, while the 42mm version is $509. 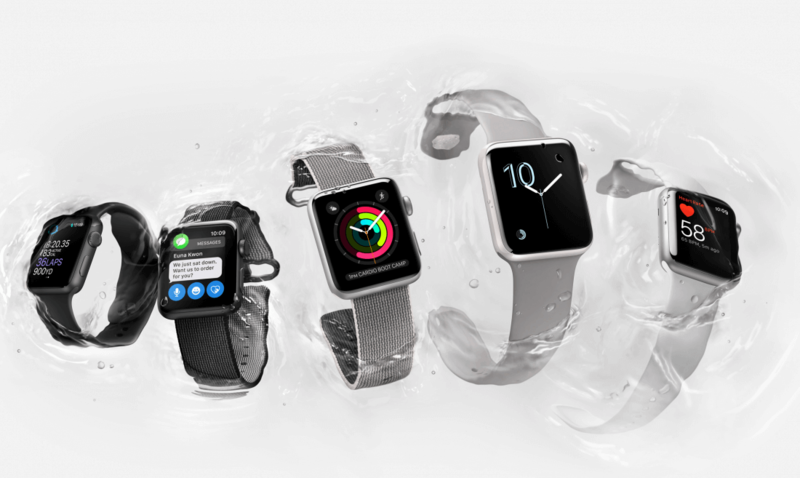 The refurbished Apple Watches offer a saving of between 14 – 16 percent compared to their brand new counterparts. While any saving is good, it’s certainly not as impressive as Target’s $200 Apple Watch Series one offer, which is $30 less than a refurbished model. The iPhone maker hasn’t given any clues as to how many refurbished Apple Watches it has in stock, so it’s probably best to act fast if you do feel like snapping up a cheaper refurb model. According to the latest IDC report, the smartwatch market has taken a hammering this year, with overall Q3 sales down 52 percent compared to the same period in 2015. Apple may remain top of the pile, but it’s YoY growth fell by 71.6 percent (though Tim Cook disagrees). It will no doubt hope that these refurbished watches will help push its wearables sales figures up slightly. All I'm going to say, lol. The smartwatch craze is pretty much over. Series 2 is technologically superior to series 1. There's so much of this stuff on the market, no one really cares anymore. Anyone who skipped series 1 and buys series 2 will be a lot happier than series 1 adopters, but what I can say is that after having Applewatch for a year, I love its physical tracking functions - while I totally don't bother using its apps beyond that.